If you happen to own an Android device running a Qualcomm processor chances are that your device supports Emergency Download Mode aka EDL Mode. Power off the device if possible. Open back cover of dead Huawei Y7 Prime. 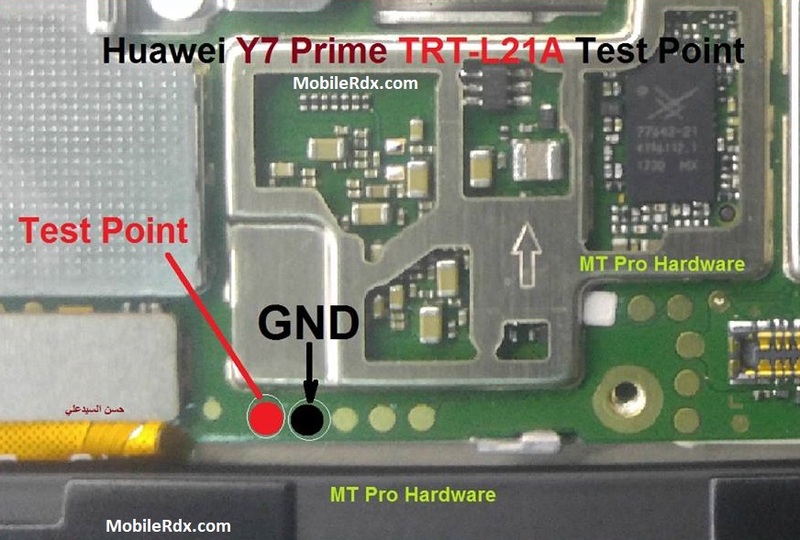 [You may do Google to tear down Huawei Y7 Prime. Flash Huawei Y7 Prime without unlock bootloader. Bootloader unlocking permission not required. Recovery dead Redmi Note 5 Pro by flashing firmware.